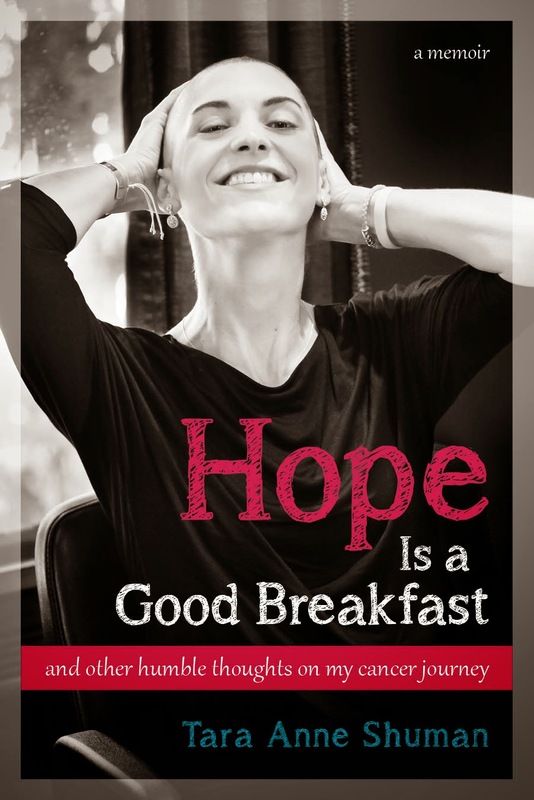 Hope Is a Good Breakfast - The Blog: Yes, it did. Yesterday morning, Brian and I did one of the most challenging things that we choose to do as parents -- we packed up the kids and headed out of town on a family vacation. OK, "vacation" may be a bit of a stretch, but we haven't been away in a while, so two nights in a bed and breakfast near Bowdoin felt worthy of the title, despite that the kids were already whining to get out of the car just a few exits up Route 128. Apparently I have learned nothing from my five short years of parenting because yesterday morning, I asked Teddy and Annabel to help us pack up their stuff. Dumb, dumb, dumb. It didn't take long for Teddy to pack about 35 of his 50 stuffed animals and all of the pajamas and Red Sox gear he owns. Once I was done re-packing the little lad, I went downstairs and found a pile of toys by the door that he insisted we bring. I had no idea that a Rob Gronkowski mask and the game of Twister (which he has never played) were necessary for a family vacation, but apparently they are. Nevertheless, I thought it was sweet that he had also included Annabel's doll carriage and her "bee-bee's dia-pa bag." Annabel, meanwhile, was busy "helping" by putting on as many pairs of Teddy's underwear as physically possible (which, by the way, is seven pairs). I felt like I could have used the FBI's help in negotiating with my children about what they could and could not bring on our short trip, but eventually, we all made it into the car and we were off. Teddy and Annabel both love music and before we even pulled out of our street, they had both lodged their first song request -- Bruce Springsteen's Death to My Hometown. Totally random, I know, but recently, this has been their favorite tune. Since Brian introduced the song to them over a year ago, he's sung the lyrics with a slight revision -- "Death to my hometown" always became "Gift to my hometown." Even when the song comes on while I'm alone, I still find myself singing the revised version. As we exited Canton for our trip yesterday, Teddy informed me that in fact, I was singing the words incorrectly. "Mom, did you know that the words are really death to my hometown?" Wow. Yes, I did know that. And yesterday morning, as Boston took shelter from the wrath of the marathon bombing suspect, I couldn't believe how timely Teddy's clarification happened to be. The real reason we were headed up to Bowdoin was so that we could attend the college's Relay for Life event sponsored by the American Cancer Society. A few months ago, two incredible Bowdoin students who were busy organizing the fundraiser found my blog. When they asked me to speak to the participants to launch the event, I accepted with great honor. My parents joined us on our trip and we enjoyed a wonderful day with them yesterday despite that our hearts were heavy for Boston and we constantly checked the news for any updates on the city we love. All day, we realized how lucky we were to be able to escape to Maine while others had to hunker down in fear or put their lives on the line to protect and defend. After I gave my speech, the cancer survivors all gathered on the track for the first lap of the Relay -- the "survivor lap." Teddy wanted to join me and of course I welcomed him to, despite that I was ambivalent about having him associated with this particular group. Before we started our survivor lap, we each got a medal. To a five-year-old, a medal is a medal, and so with the same ambivalence, I let him wear mine. I told him it was because he helped me so much while I got my cancer medicine. I don't know why I felt like I needed to clarify (to cancer) that my son was not one of its targets, but I did. Coming up to Bowdoin to speak about cancer was a strange and wonderful thing. The place was so wonderfully familiar, the topic so terribly familiar, and the combination of the two so odd and foreign. I met incredible people, and I'll write about them one day. Tonight, however, I'll keep it simple, because as Teddy keeps reminding us (as he asks us for soda and treats and to play catch again), we are on vacation. At one moment during the survivor lap last night, I remember thinking to myself, Am I seriously a cancer survivor? Sometimes I really do pause for a moment and consider, Did that really just happen? Then I need to remind myself that, yes, it did. Last night after the kids to sleep, my family and I watched the news in the living room of the B&B (or rather, the "home-tel" as Annabel calls it). As I watched the footage, I had the same thought again -- Did that really just happen? Yes, it did, and for the victims, their loved ones, and the thousands of people who were far too close to this mess, I am so very sorry. Hope the trip was great! We learned the hard way that when we ask the kids to pack for a trip, we are explicit in what is allowed or the minivan will be filled with their guys (aka stuffed animals). Maybe not so much anymore for my 11 year old. I know what you mean when you ask "Am I seriously a cancer survivor?" I hope years from now, you'll be asking the same question because you've almost forgot that you once had cancer.